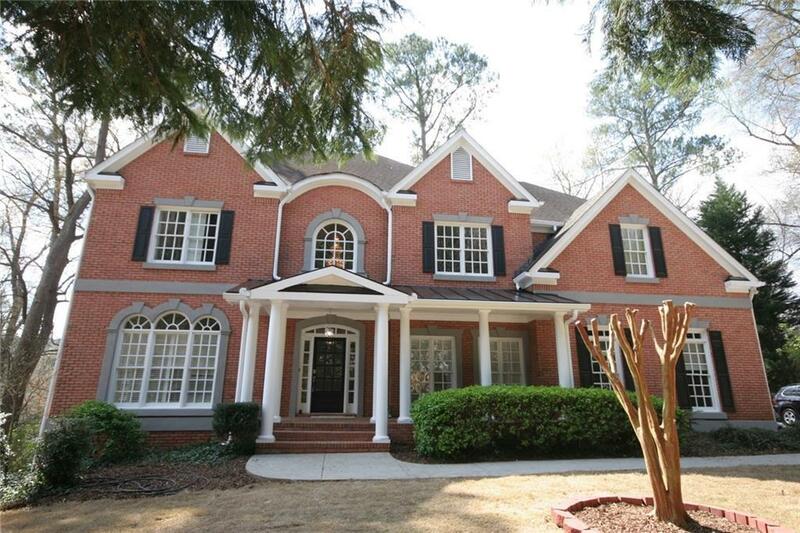 Stunning Sandy Springs home newly renovated and tucked away in a private culdesac! 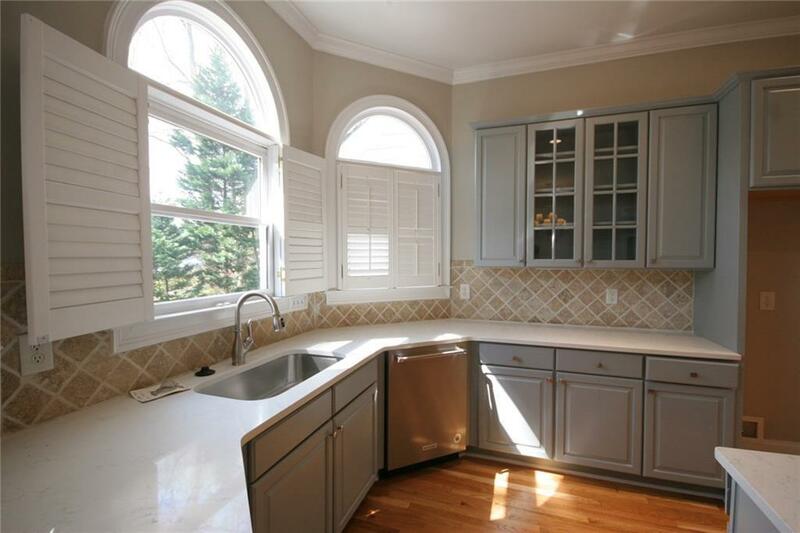 This 4 sided brick beauty features newly refinished hardwoods, fresh paint, new fixtures, kitchen w/ granite counters, stainless steel appliances & 2 story open living room! 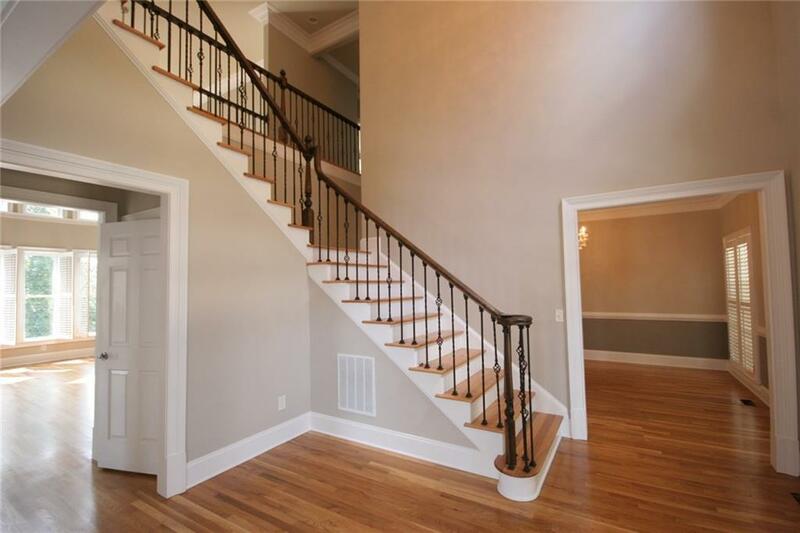 Master bedroom features new carpet, new granite in bathrooms, sitting area w/ fireplace & his/her closets. Finished bsmt w/ endless opportunities for entertainment! Make the trip from the basement to the main level using the ELEVATOR! 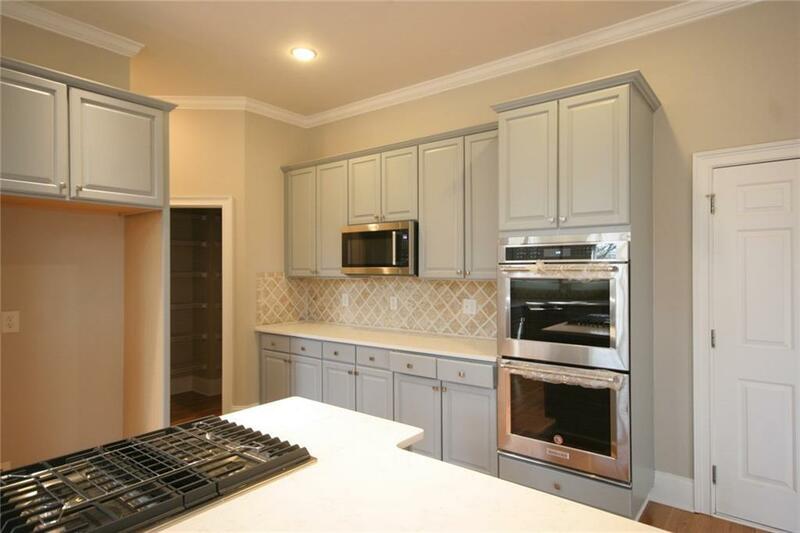 Amazing ITP location close to GA400, 285, Northside, Shopping and more! A must see!